Cute 2 bed 2.5 bath 2 story condo in a gated complex in the The Village Condominiums. 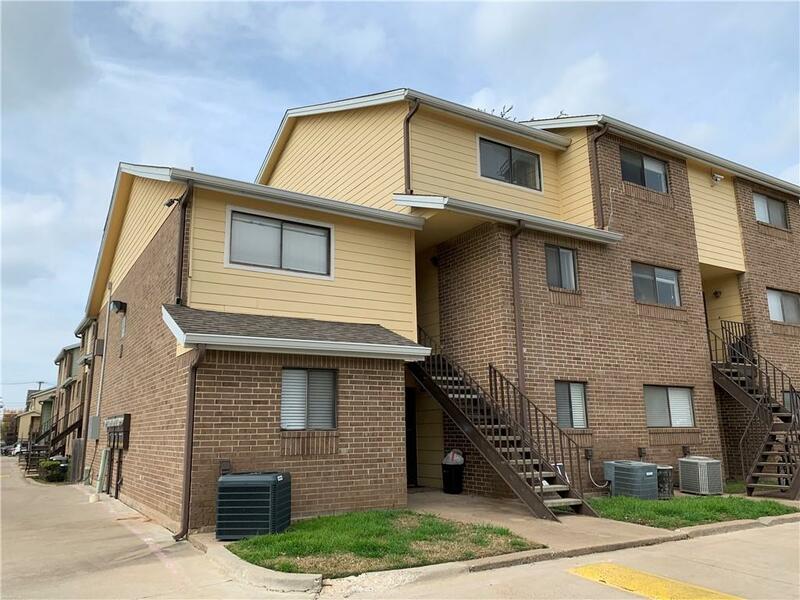 This Baylor University Off-Campus Housing offers comfortable and convenient living for both students and working professionals. 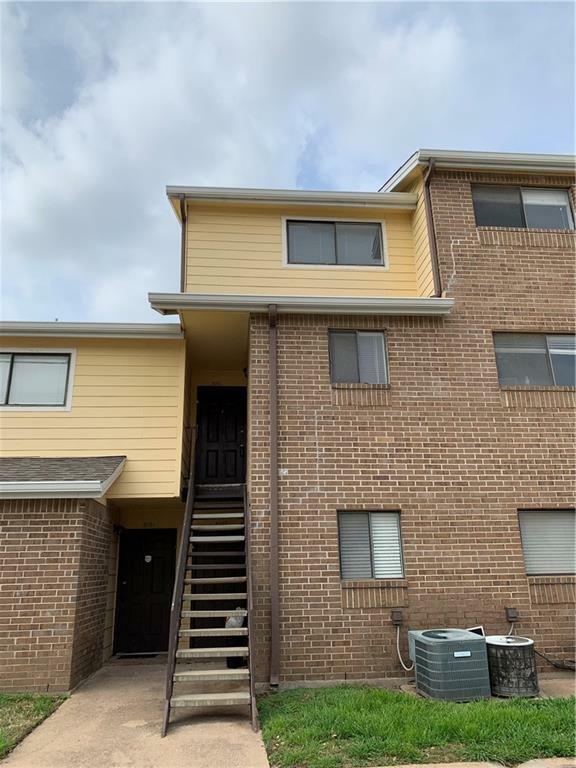 Located within a 2-block walking distance to the Baylor campus, making it to class has never been easier! This unit has wonderful living room with windows. Kitchen with stove, microwave, dishwasher and plenty of cabinet/counter space, plus quaint eating area. 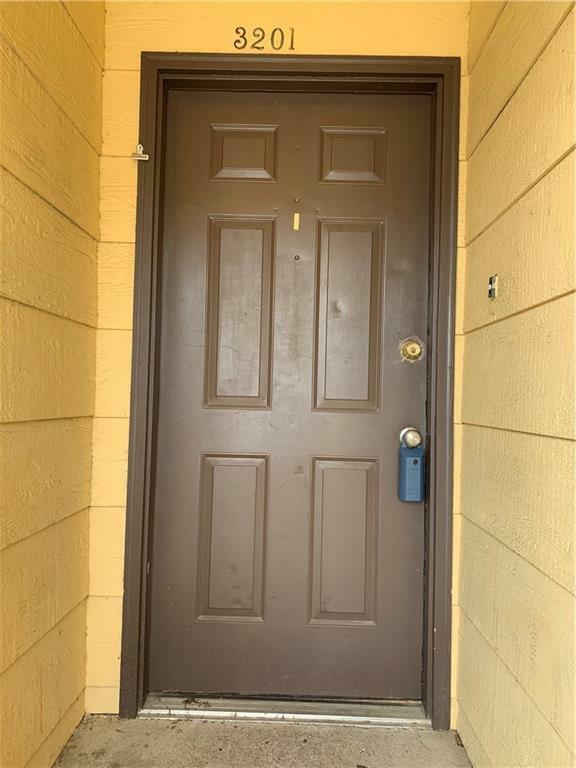 Great sized bedrooms w- good closet space plus 2 bathrooms upstairs. Additional features include half bath downstairs for guests, laundry closet, and patio to enjoy. In addition, enjoy the outdoor jacuzzi or enjoy the two sparkling pools. 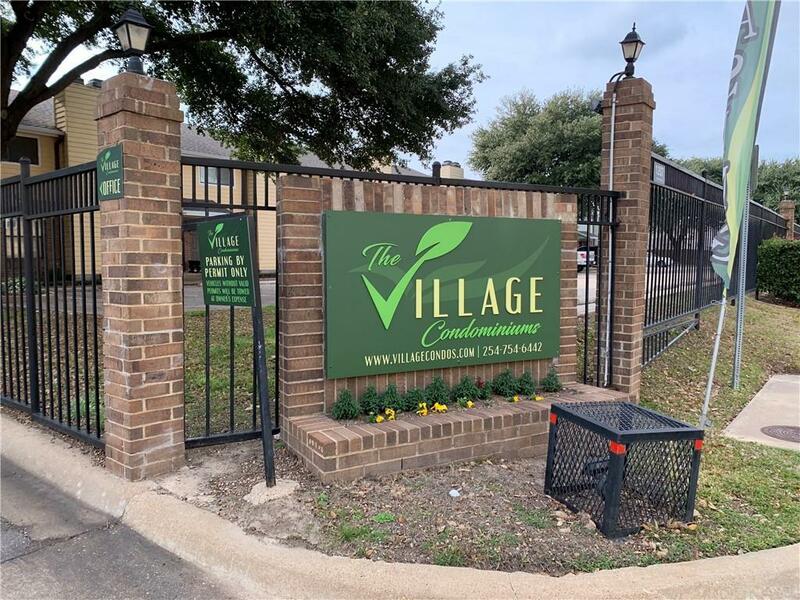 The Village Condominiums also provides easy access to I-35 for an effortless commute to MCC, TSTC and most major employers. Just minutes from McLane Stadium, Downtown Waco, Cameron Park and Zoo for much enjoyment in Waco, Texas. This wonderful condo is Priced to sell.